Needless, to say I was touched by the fact that the couple chose to let go of the gifts and in a way eased the burden off the guests who may be making an expensive journey just for their wedding. A no-gifts policy though not a very common practice is a trend that is seeing some takers in India. 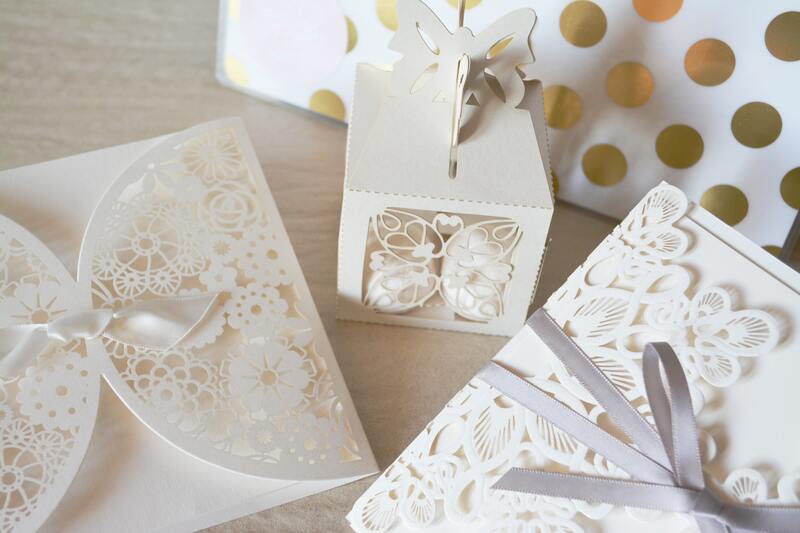 It especially is popular amongst the younger generation who have used their recently accumulated bank balance to sponsor their wedding and thus are aware of not burdening anyone with the additional responsibility of picking and choosing a right gift. While it is true that everyone likes to receive gifts, by easing out your guests of that added burden you will be displaying your large-heartedness. Saying that you appreciate blessings in one thing and proving it is a different ball game altogether. Unfortunately, in India, marriages are as much a class affair as it is an auspicious event. People compete with each other to arrange for the best decor, best food and what not. Sadly the competition extends amongst the guests too where one does compare notes on what they may be gifting to the couple and where their gift may be weighing on par with the others. You can take the first step ahead by pulling the brakes on such who-did-better sentiment by asking everyone to bring along just their wishes. Everyone has financial struggles of his or her own and many times we know nothing about it. Especially amongst relatives, people tend to hide any financial challenge they may be facing. By setting an example such as this one you may be unknowingly lifting up a burden on someone's heart. After all who wouldn't agree that a couple would rather have people attending their wedding to enjoy the experience rather than feel pressured to be there and show up with an expensive gift. It creates a more jovial experience: Much as the gift exchange is a way to bond and connect sometimes letting go of any formalities works better to break the ice. Give your guests a chance to be a part of your big day sans any expectations and you will realize the fun doubles up both for you and for them. May 16, 2018, 11:43 a.m.